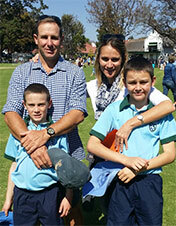 Mel is married to the eldest son Gary and together they have had two sons called Connor and Mitchell. Mel is very involved in the business doing all the finances, logistics and the general running of Mokore and has done so for the last fourteen years. 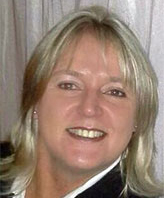 Lynn joined Mokore Safaris in January 2010. She is based in Harare. She organises all the supplies for the camp and does all the administration in Harare for Mokore Safaris. Lynn also does all the correspondence with clients and arranging of the whole safari before the hunt occurs. Dalton, who ran our Sengwa Camp and area for 4 years, has taken over the reins at our Mokore Camp and has been managing here since March 2018; Dalt left Falcon College in 2011 after completing his “A” Levels. His passion for the bush took him to Kwazulu-Natal where he worked as an apprentice guide for 2 years; but the Zimbabwean bush called him home and he has been with Mokore since 2014 is currently doing his Hunter and Guides licence through Mokore Safaris. Jaimie joined Dalton in running the Mokore Camps mid 2018; Jay has a background in hospitality. After studying at the International Hotel School in South Africa, she also yearned for the Zimbabwean bush and so returned home; she worked in Hwange National Park for 4 years and this sparked her passion for wildlife & photography. 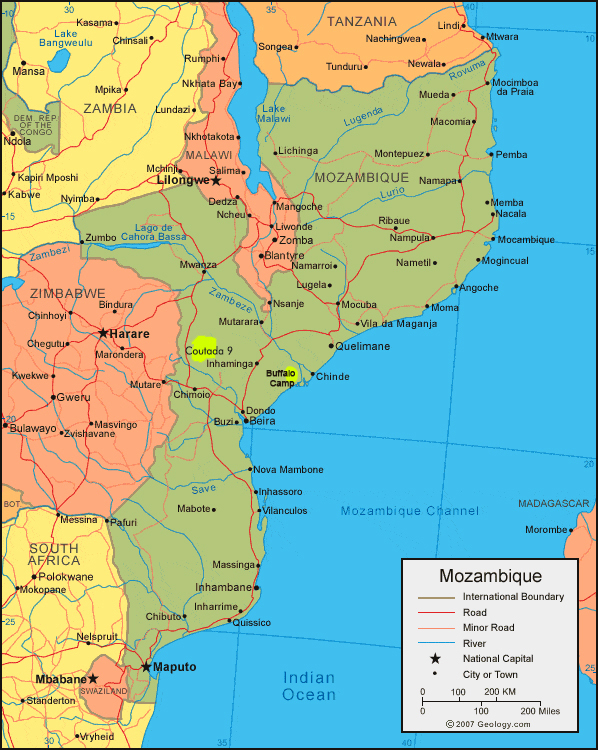 Tristan was born in Zimbabwe and then moved to Mozambique when he was three months old. Tristan has always shown an interest in the outdoor life and wildlife. He attended junior school in Mozambique and Malawi. For senior school he returned to Zimbabwe attending Peter House School. After school he did a few hunting courses and his learner hunters and guides examinations, passing in 2015. 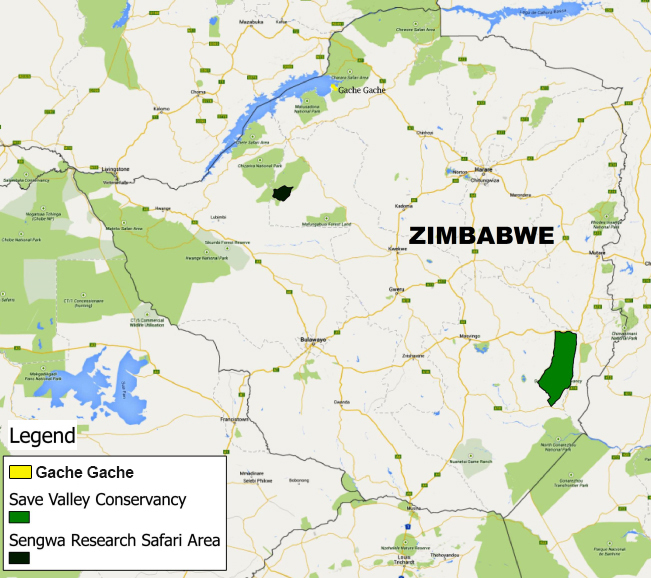 Since passing his exams Tristan apprenticed in the Zambezi valley for three years, joining us at Sengwa Research in early 2018. 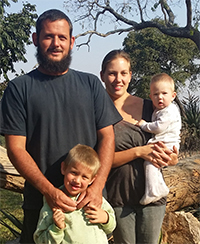 Daniel and Kerrie are the newest members to join the Mokore Family, having started in 2017. 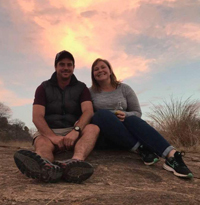 Even though they are the newest members Daniel and Kerrie have experience and knowledge when it comes to hunting Safari Operations. 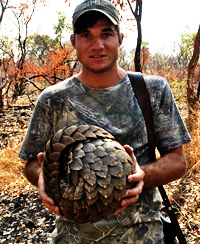 Having grown up in the Gwaai Valley, Daniel started hunting from an early age and found his calling. The most precious finding along his way is his partner Kerrie, and together they have two boy’s Zac and Josh.